CINCINNATI — An aid group is suing to stop the federal government from ending housing subsidies for low-income residents at an apartment complex in Cincinnati that failed building inspections. The Cincinnati Enquirer reports that more than 100 families that take advantage of affordable housing at the Alms Hill Apartments are at risk of losing it because the U.S. Department of Housing and Urban Development has moved to stop providing the subsidies for that complex. The lawsuit filed by the Legal Aid Society of Greater Cincinnati alleges that residents weren’t given notice and that the government hasn’t specified what improvements are needed for the building to pass inspections. HUD officials listened to residents’ concerns about potentially being displaced during a meeting last week, but said they wouldn’t respond directly until this coming week. NELSONVILLE — The Wayne National Forest is marking National Public Lands Day by waiving fees for many of its recreation sites and trails. The forest in eastern Ohio has set Sept. 30 as a fee-free day. The fee waiver will apply to all recreation sites not on the National Recreation Reservation System. That means fees will still be charged for most campgrounds and group picnic shelters. The forest’s 400 miles of multi-use trails also will be available for the day without a fee or permit. Those include horse, all-terrain vehicle, off-highway motorcycle, mountain bike and hiking trails. 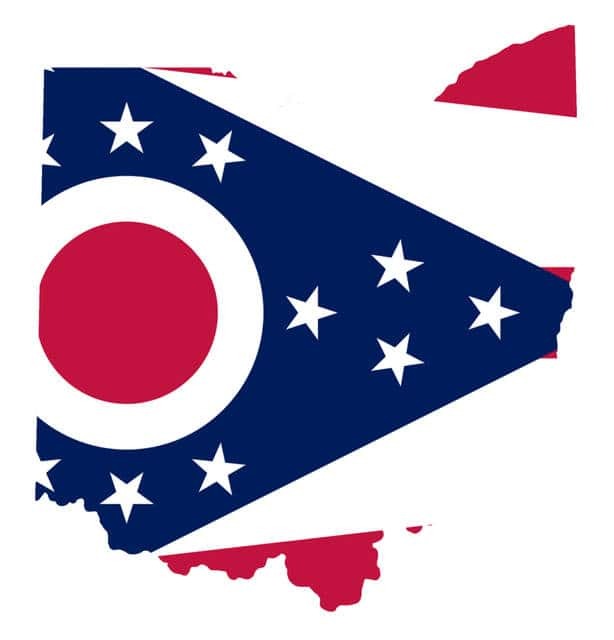 The nonprofit Rural Action also is joining government, citizens and community groups in Appalachian Ohio to offer a host of related activities from Sept. 29 to Oct. 1. TOLEDO — An Ohio real estate investment trust has donated $30 million worth of property to the University of Toledo. In an announcement last Wednesday, university officials say Toledo-based Welltower is donating 140,000 square feet of office space and nearly 100 acres of land. Welltower CEO Tom DeRosa says the company has more space than it needs for its 150 employees. He says the company preferred to give the space to the university rather than to a random buyer. DeRosa says the company will lease a 31,000-square-foot office building nearby. University President Sharon Gaber says the donation is the largest the school has ever seen. She says the university has yet to decide how to use the property. The transfer is expected to be confirmed in mid-2018. AKRON — The University of Akron’s former football stadium in northeast Ohio is moving closer to demolition that could cost the city hundreds of thousands of dollars. The Akron Beacon Journal reports that the dilapidated Rubber Bowl’s current owner, Team 1 Properties, has less than a month to avoid forfeiting the property under a judge’s foreclosure decree. The company’s attorney, William Corgan, says it doesn’t have the funding to accomplish that by settling back taxes and other costs. Akron administrators plan to tear down the stadium. That’s expected to cost $200,000 initially, and possibly much more to stabilize the property. The owners had hoped to turn the property into a sports complex or music venue, but those prospects fizzled.